Dentist Denver, NC: Are Oral Health and Overall Health Connected? Is There a Connection Between Oral Health and Overall Health? Have you ever heard that there’s a big connection between a person’s oral health and the overall health of their body? Chances are that you have, but is this true or is it just a ploy to get you to go to the dentist more often? That’s a good question, so in today’s post, we’d like to examine what the science actually says and get down to the bottom of things once and for all. At Summit Family Dentistry, we strive to be your go-to dentist in Denver, NC. Part of the way we do this is by offering blog posts that are hopefully helpful and insightful to our patients, but more importantly than that, we have made it our mission to ensure that our patients are comfortable when they’re visiting. Having a fear of dentists is very normal, and we want to go above and beyond to help break through that fear — but more on that at the bottom of this blog! For now, let’s take a look at how your oral health and your overall health are connected. Keep reading to learn more. First and foremost, as with all research, it’s important to consider your source. 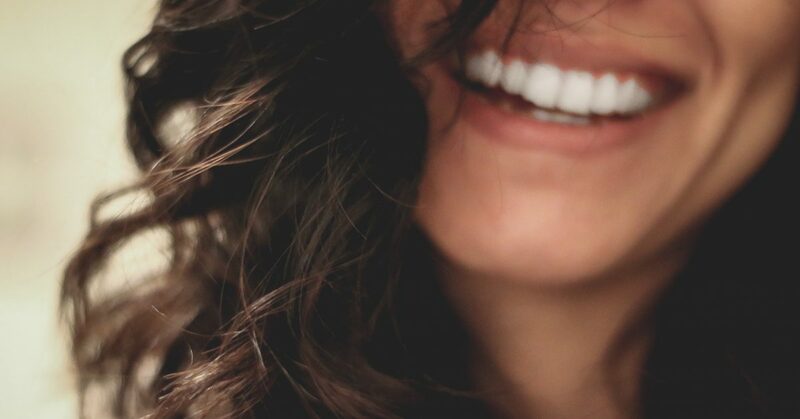 For example, Colgate wrote an article entitled “Oral Health And Overall Health: Why A Healthy Mouth Is Good For Your Body.” The conclusion is that the two are intrinsically linked, but can you trust a toothpaste company to tell you what’s good for the rest of your body? Perhaps! Our point is simply that it’s never a bad idea to think about where your information is coming from and if the person or company delivering that information might have an interest in persuading you to one side or another. Needless to say, the Mayo Clinic is a trusted resource, and we’d encourage you to head over there and read the full article for yourself. Suffice it to say that taking care of your teeth and gums is very important. We get that it’s something that’s easy to neglect when you’re tired and just want to go to bed, but it’s an even more important daily ritual than you might have realized. So what can you do to make sure your mouth is in tip-top shape? We’re not going to suggest anything that’s groundbreaking, but it never hurts to have a reminder. If you’re not flossing, you should make that your top priority. It won’t be comfortable at first, but it’s worth sticking with it. Been awhile since you’ve flossed? Head on over to YouTube for a refresher. You should also brush your teeth at least twice a day for about two minutes each time. If this is a challenge, we highly recommend an electric toothbrush with a timer built in. Brush at an angle to your gums as well. From there, make sure you use mouthwash to get rid of any bacteria that might be lingering. It’s also important, as you probably know, to see a dentist every six months or so. We’ll highlight any specific areas that need to be addressed and provide you with advice on what you can do to improve your oral health. What makes Summit Family Dentistry the best choice for your family? For one, we are happy to see patients of all ages. Our top priority is to make sure that no matter who you are or what type of work you need done, you feel comfortable when you walk through our door. Learn more about what makes us different, then get in touch with us to schedule an appointment. Whether you’re new to the area and you’re looking for a new family dentist or it’s been awhile and you’d like to have a checkup, we can help. We look forward to hearing from you!